Hall of famer, Joe Frazier is regarded as one of the greatest heavyweights of all-time. 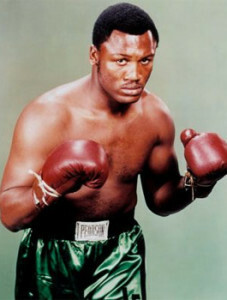 Best known for his three-fight series with Muhammad Ali, Frazier was a dominant force in the division for nearly eight years in, arguably, the greatest heavyweight era in boxing history. 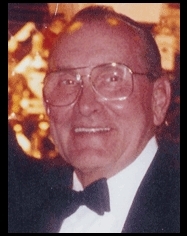 Frazier passed away in 2011 from liver cancer at the age of 67.